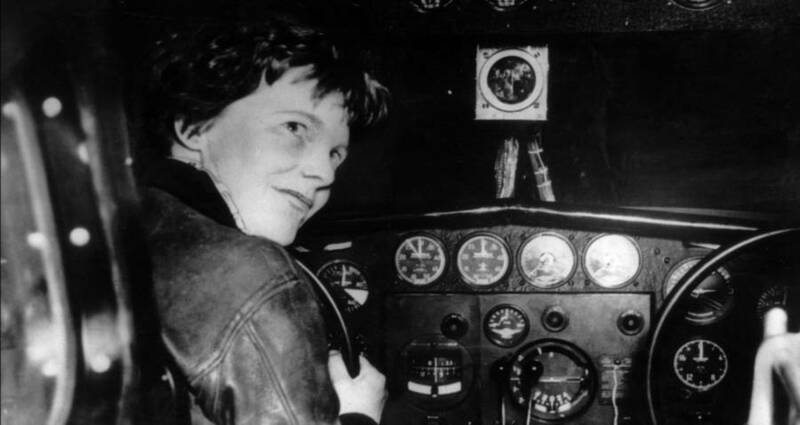 For 80 years, the disappearance of aviation pioneer Amelia Earhart has fascinated the public. New research believes it's solved what exactly happened in her final days. Since she disappeared over the Pacific in 1937, Amelia Earhart’s death has captivated the public. The story’s unanswered questions have kept people wondering how one of the most accomplished female pilots met her untimely demise, but now a new report analyzing her final distress calls claims to have solved the mystery. In the report, researchers Richard Gillespie and Robert Brandenburg analyzed over 100 distress calls (57 of those deemed credible) made by Earhart to theorize that her and her navigator, Fred Noonan, died several days after their plane crashed on Gardner’s Island in the Western Pacific. 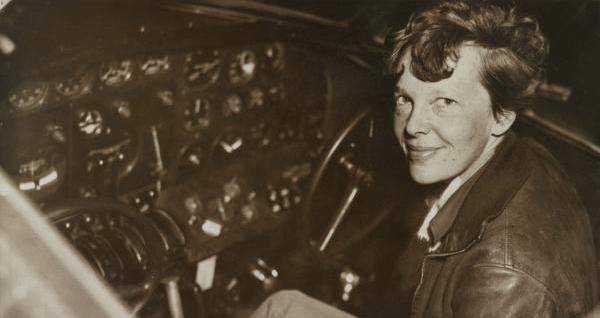 During her final trip, Earhart was attempting to be the first woman to circumnavigate the world. However, her trip took a turn when her plane the Electra, according to the U.S. Navy, went down over the Pacific Ocean. On the evening on July 2, 1937 the U.S. Navy sent out an “all ship all stations” bulletin alerting everyone to pay close attention to her frequencies in hope of catching a potential signal from Earhart. A multitude of sources ended up catching snippets of information from Earhart during the week after her crash. Finally, the last credible reception received from Earhart occurred on July 7 when Thelma Lovelace of St. Johns, New Brunswick heard, “Can you read me? Can you read me? This is Amelia Earhart. This is Amelia Earhart. Please come in.” Earhart continued her message, saying, “we have taken in water, my navigator is badly hurt; we are in need of medical care and must have help; we can’t hold on much longer.” And then there was silence. Gillespie has been attempting to debunk the U.S. Navy’s conclusion about what happened to Earhart for decades and believes that his analysis of the distress calls received by members of the military and civilians concludes that she and Noonan did not die when their plane hit the Pacific Ocean. Instead, they both lived out their final days on Gardner Island. Gillespie states that one of the best arguments to support his theory is the time in which Earhart made the calls. The calls could only be made at time where the tides were low enough to not flood the engines, typically from the late night to the early morning, which matches up the times Earhart’s calls were made.